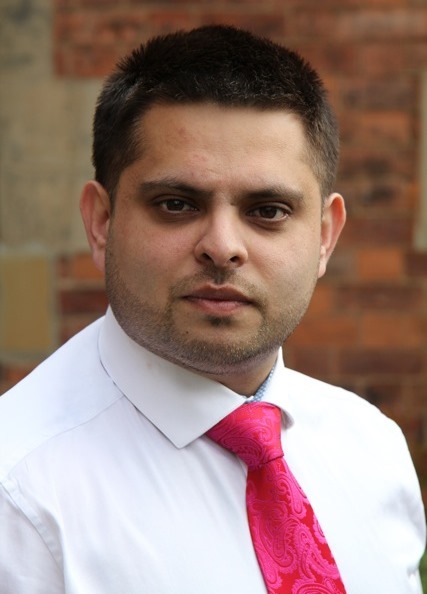 Mr Zaffar is Labour Councillor for the Lozells and East Handsworth Ward and is the Cabinet Member for Transport and Ennvironment at Birmingham City Council. Waseem was for many years a local magistrate, as well as the CEO of a local not-for-profit organisation and has had his community work recognised by a number of awards including an MBE for services to the voluntary sector. Waseem serves as a Non-Executive Director at SWBH, and he chairs the Charity Funds Committee. His work has focused on successfully bringing people together, from different faith groups to large corporations, local schools and grass root projects to improve their local communities.